January can be tough; with the cold weather and shorter days, it can be hard to shake off the dust from the holidays. But planning ahead can help you feel in control of what’s coming up and also allows you to ensure you plan for the fun times too. This time of year especially has us dreaming of warmer climes and crystal blue seas. 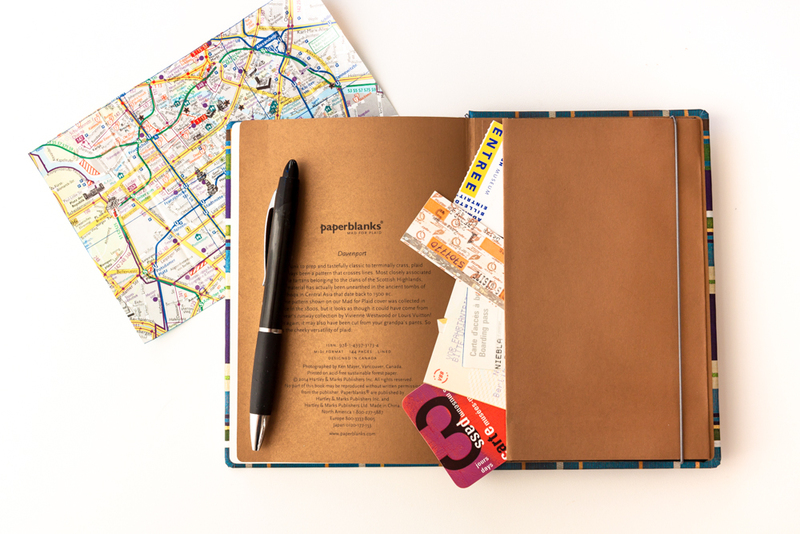 As we move into February, if you’re already planning your next getaway, having a packing list inside your trusty notebook or travel journal can make the most mundane part of travelling more of a breeze to get through. Consider these tips and tricks below to transport you to that sandy shore or cabin in the wilderness with everything you need. Begin by breaking things down into categories, thinking about what you want to bring in your carry-on. What do you need on your person while you’re in the air or if something were to happen to your checked luggage? Personal items such as sleep masks, earplugs, medication and entertainment (and fluffy socks for reading that book you can’t put down) will help you through a long flight. Keeping the climate in mind is always the initial step when first approaching the suitcase. Do some research beforehand on the temperature. What type of clothes will you need? A fail-safe option is to bring light clothes that are easy to layer, comfortable footwear for exploring and appropriate outfits for the activities you have planned. Thinking about protection from the elements, be it the sun or the cold, will help guide your clothing choices. The culture of the country you are visiting is also worth taking into consideration as you plan for your getaway. Will you be wandering the meandering streets of a European city, hiking the trails of an alpine mountain or exploring on four wheels? 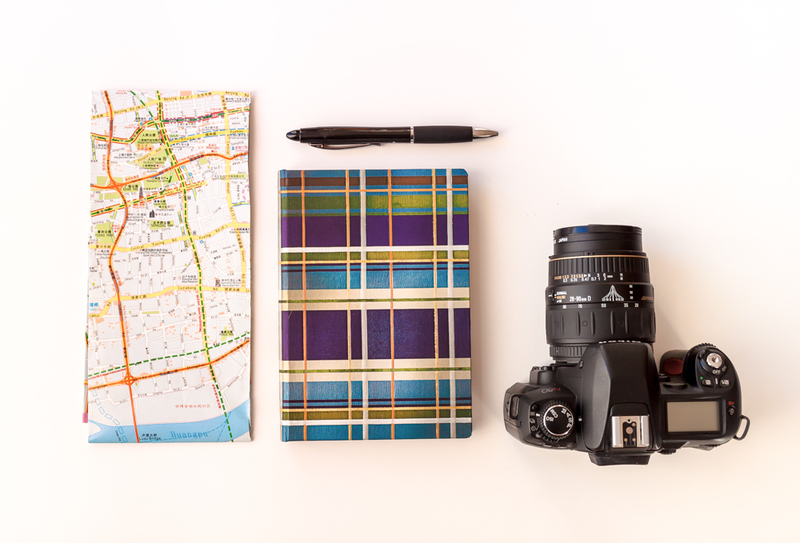 Thinking about your activities and mapping out an itinerary will not only help you get the most out of your trip but also allow you to be better prepared. What type of camera will you take to capture your memories, or will your trusty phone be enough? Figuring out whether you’ll need and have space for a larger camera or laptop and chargers will help you plan and make room for other essentials. How high maintenance are you planning to go? Will hair dryers and styling tools be provided or is washing and going the order of the day? How Big Is Your Trip? 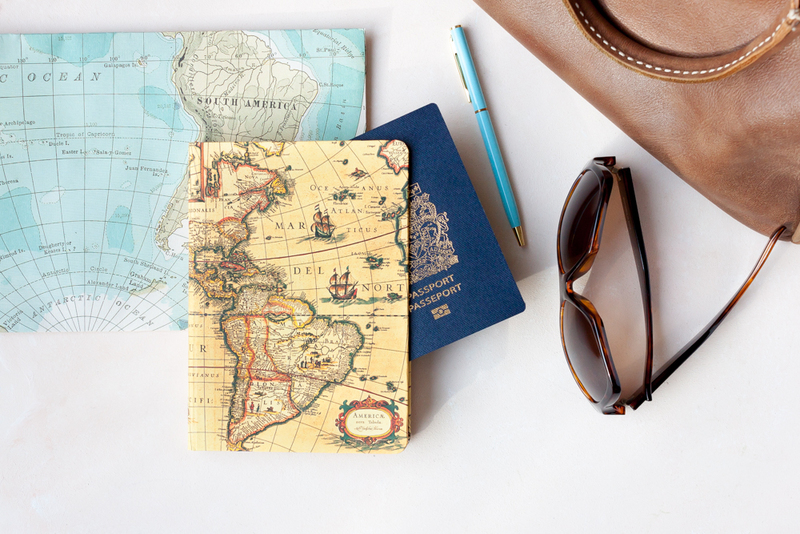 Will you be going from one place to another or staying in one location? Packing accordingly will not only lighten your load but save you time in the morning before heading out for a day of exploring or returning for a change of outfit/activity later on. Packing organisers and clothing compressors are great to save time and energy on repacking when moving from destination to destination or packing up to leave and return home (sigh). 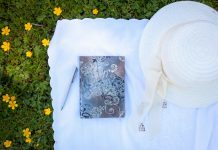 When on long trips organisation on the go is key to streamlining the process, and dividing each day into categories will help you think ahead to what’s needed for different occasions that will arise. Often when you are travelling to another country you lose the privileges of your cell phone provider. Make sure you have printed off directions beforehand and researched areas to explore or to avoid. There are apps available that allow you to download maps of areas you’re exploring ahead of time, so you are able to navigate without needing wifi or data. And most importantly, don’t forget to write it all down! 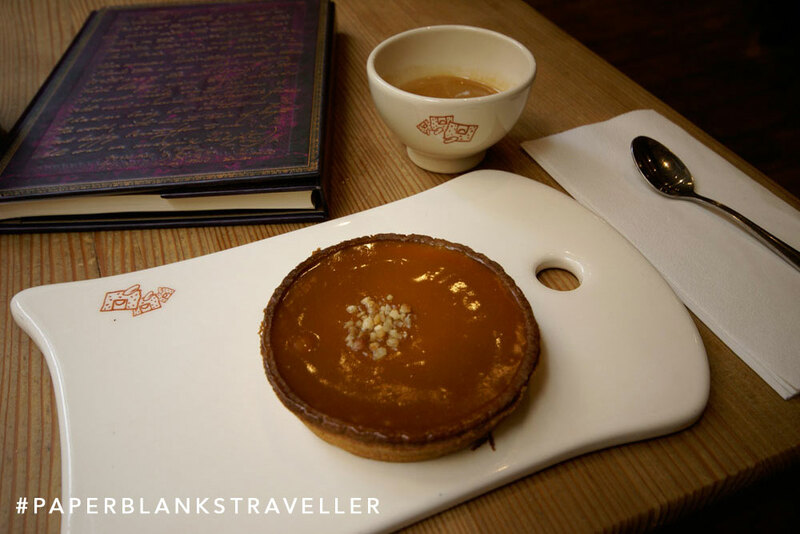 Just as you capture your memories with your camera, keep your travel journal with you at all times and don’t be afraid to reach for it whenever inspiration strikes. The end of a day exploring is also a perfect time to reflect on the day and jot down your highlights. 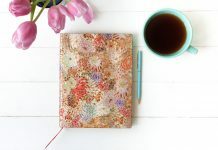 Your journal will become a treasured item as you flick through the pages of your time away, with memories you’ll be able to relive again and again. 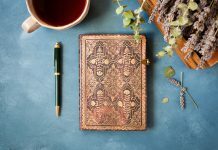 Next articleIntroducing the First New Paperblanks Collections of 2019!